Negotiating Britain’s exit from the EU will no doubt guzzle the incoming French president’s time and energy. But knitting the euro zone closer together will absorb his political capital. Punishing or pleasing the UK will be an outcome not an objective. 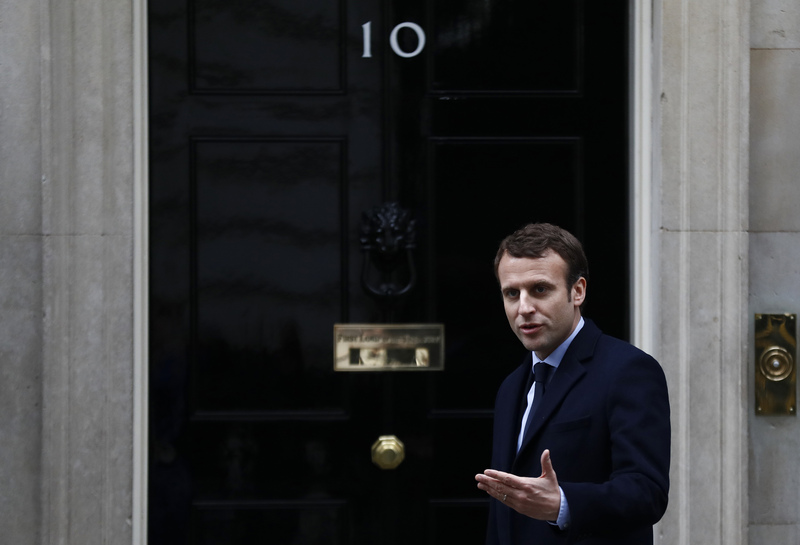 France's President-elect Emmanuel Macron will be tough in negotiations over the terms of Britain's departure from the EU but will not seek to punish Britain, his economic adviser said on May 8. Jean Pisani-Ferry said that no one had an interest in ties between Britain and the rest of the EU being completely severed and that there was a mutual interest in maintaining economic and security ties. “At the same time, we have divergent interests on some aspects of the negotiations. So there will be a tough negotiation and he will be tough,” Pisani-Ferry said in a radio interview. Macron was elected president of France on May 7, beating the National Front’s Marine Le Pen with 66 percent of valid votes in the second-round runoff.